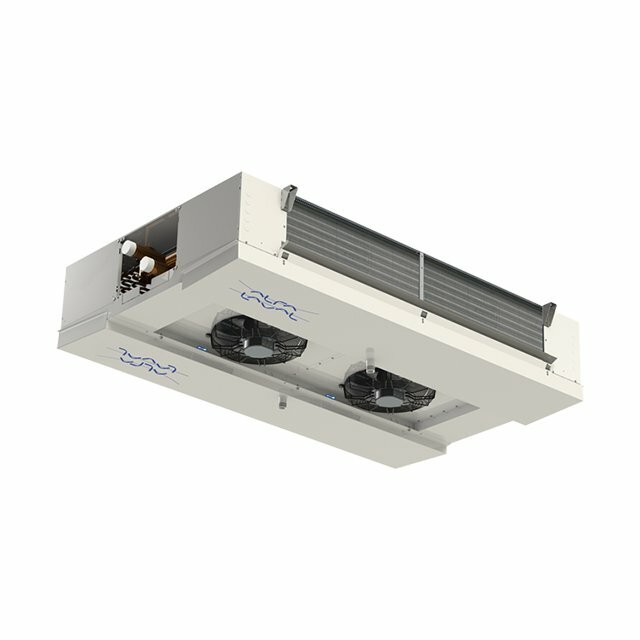 APS represents either as sole UK distributor, or agent within the refrigeration market and associated industries, many established and world leading manufacturers. 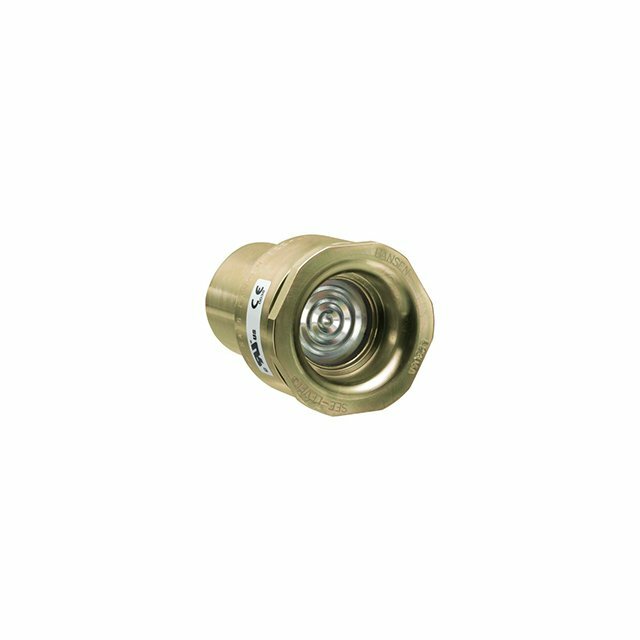 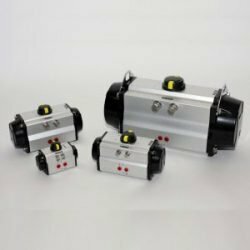 For many types of component we offer the complete range from stock including spare parts, to ensure availability on either a next day, or same day service to anywhere within the UK mainland. 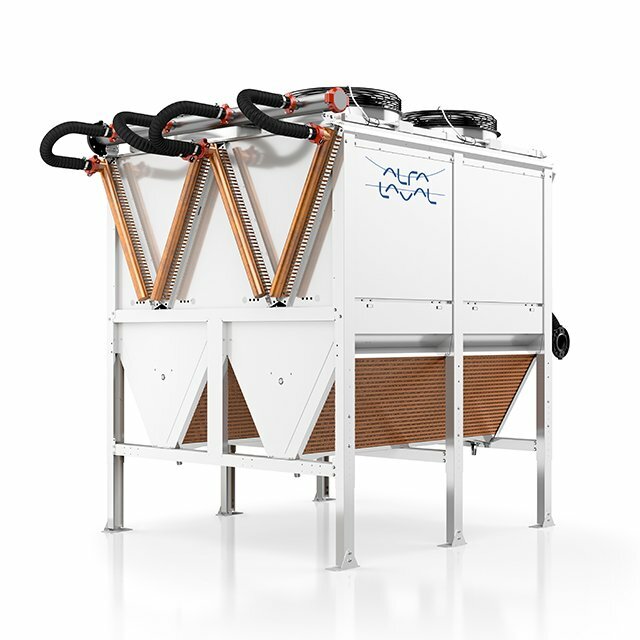 Recognised as a world leader in the fields of heat transfer, fluid handling and separation, Alfa Laval products are currently covered by over 2500 patents thanks to continuous innovation, investment and development. Employing over 17000 employees, Alfa Laval heat exchangers are used within refrigeration applications in food, chemical, power, marine and engineering sectors worldwide. 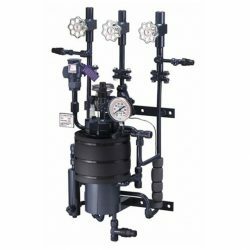 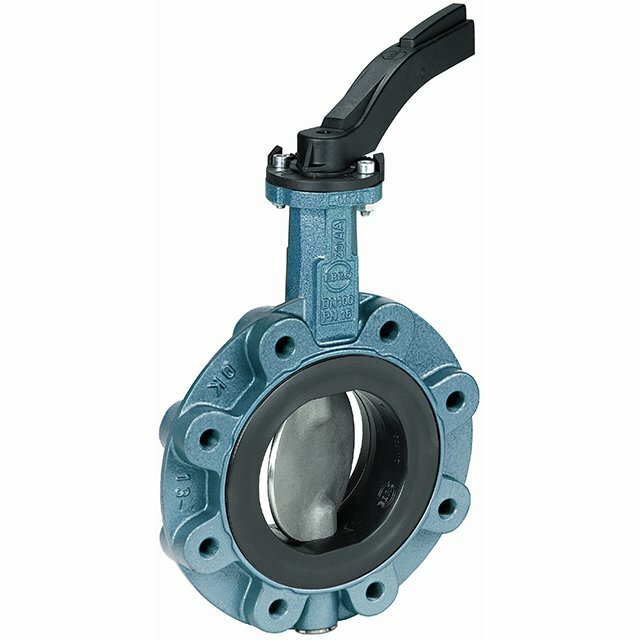 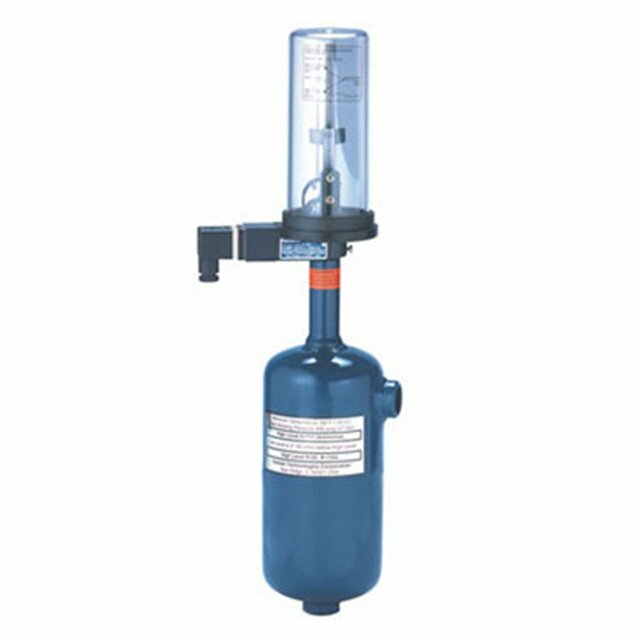 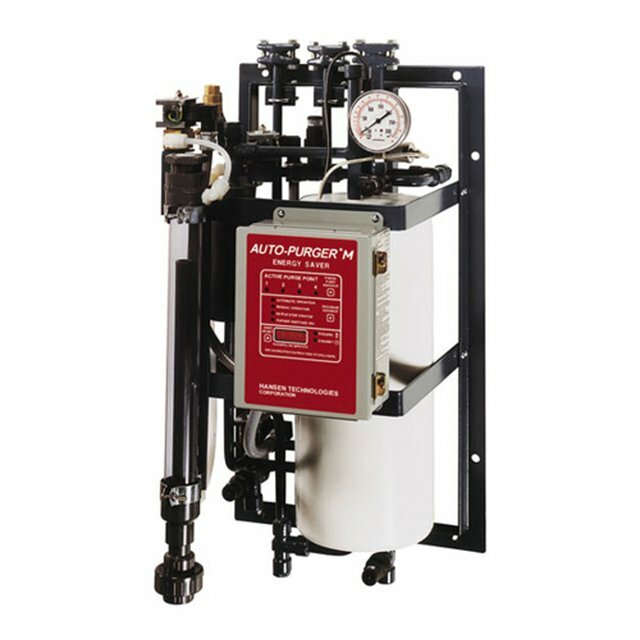 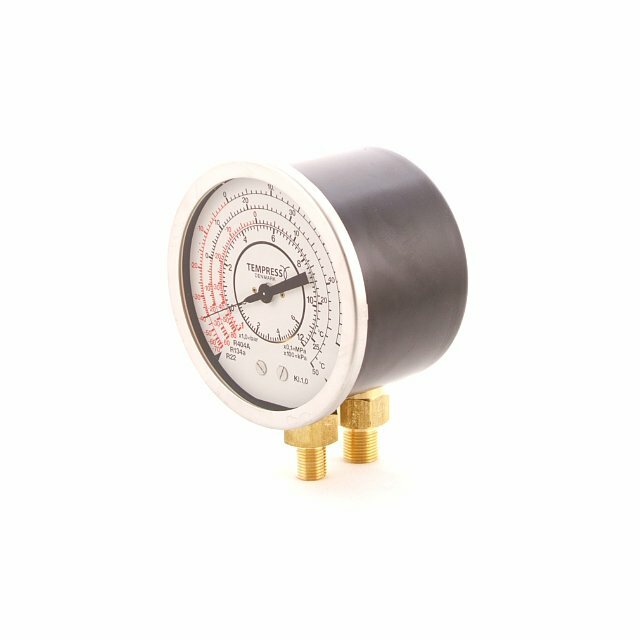 Established as an innovative manufacturer of commercial and industrial refrigeration components, backed by ISO 9002 and CE/PED certification, Hansen Technologies offer a market leading range of flow control valves, refrigerant level controls, defrost controllers and non-condensable gas purging equipment. 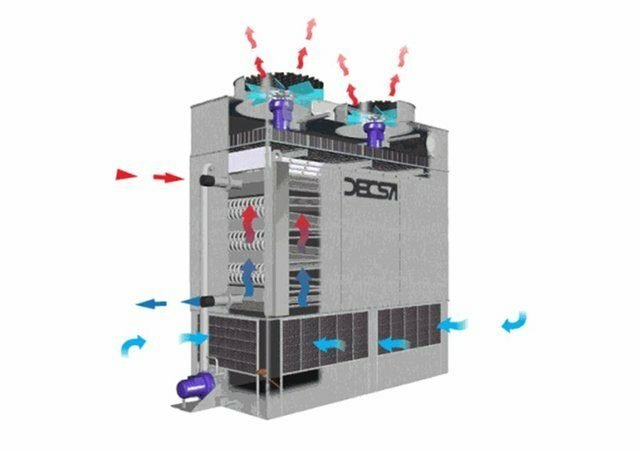 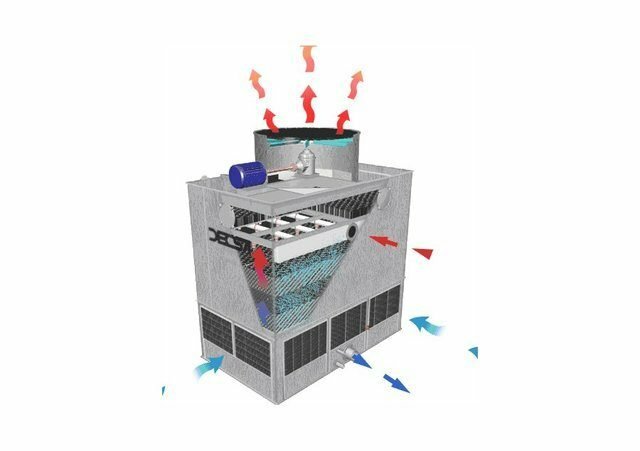 Since 1975 Decsa have offered cooling towers, evaporative coolers and evaporative condensers for every kind of application in air conditioning systems, industrial plants, industrial refrigeration and cold chain applications. 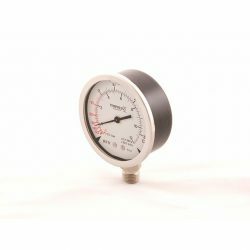 ISO 9001 certified for over 10 years, products are designed and manufactured with customers specific needs in mind. 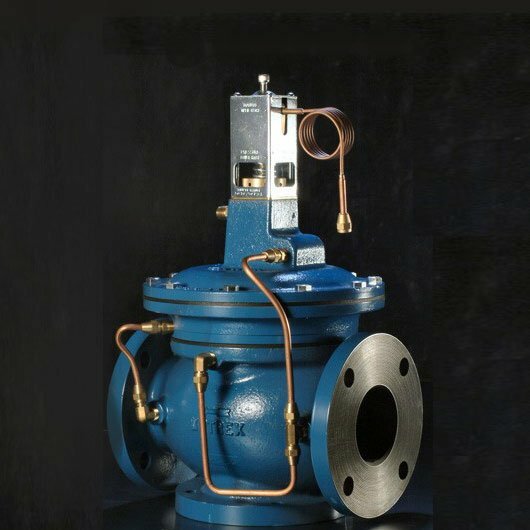 Designing and manufacturing valves for use in refrigeration, cryogenic applications and road transport since 1965, CAEN are quality assured to ISO 9001:2008 and PED 2014/68 UE by Lloyds Register and are exported and sold globally. 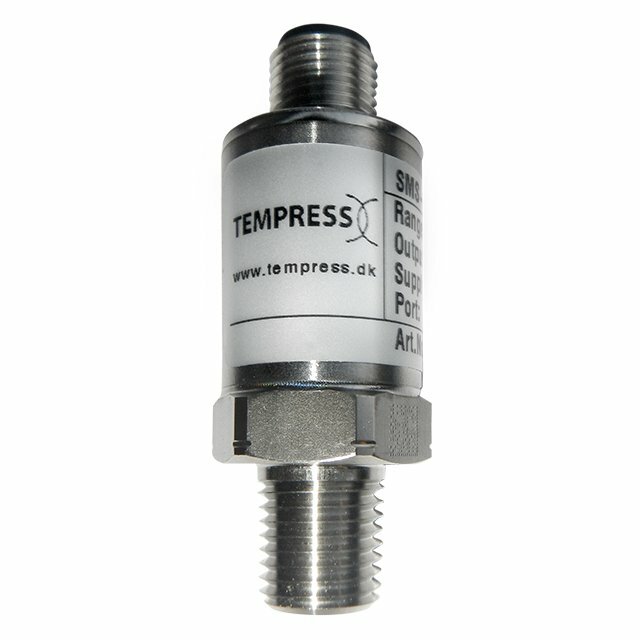 Founded in 1956, Tempress is the largest Scandinavian manufacturer of gauges for measurement of pressure, temperature or level. 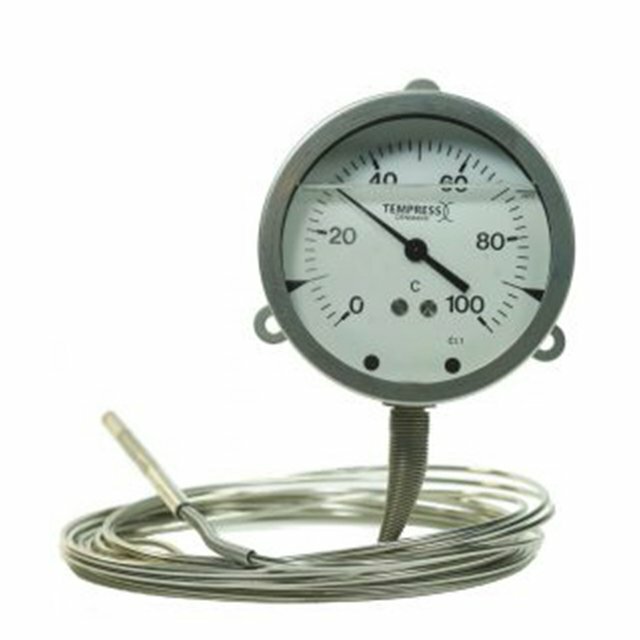 Certified to ISO9001, Tempress manufacture a modular range of gauges which gives a great deal of flexibility to meet virtually all requirements and, if necessary, are happy to work with customers in order to develop the solution to their exact specifications. 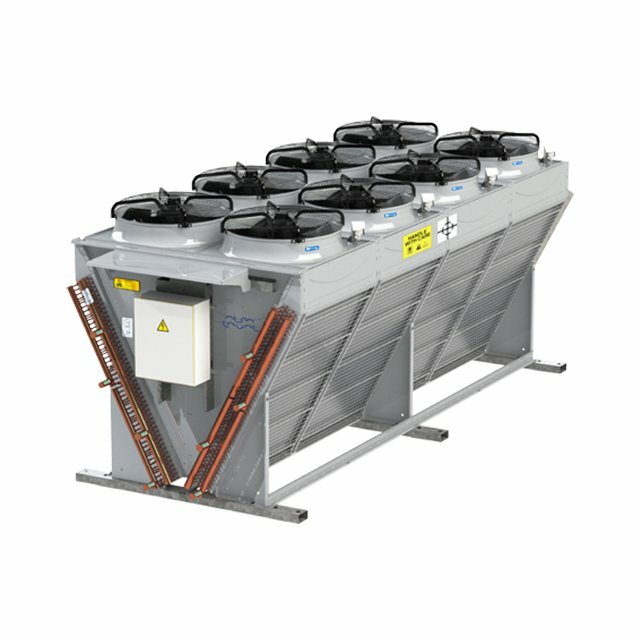 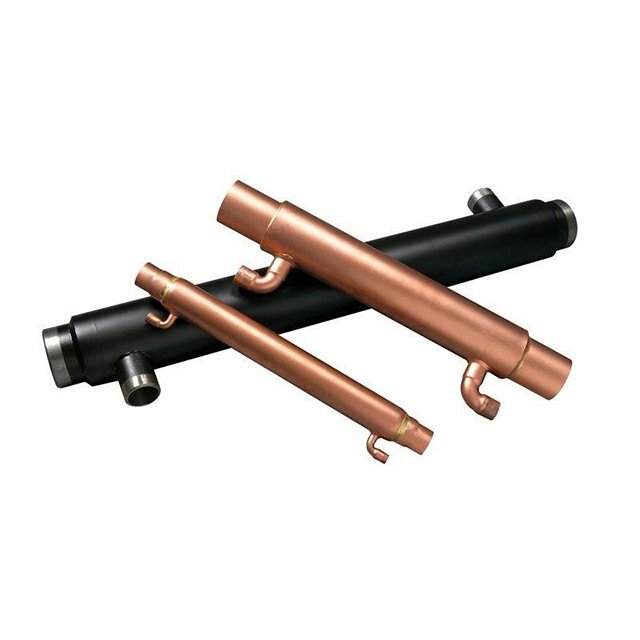 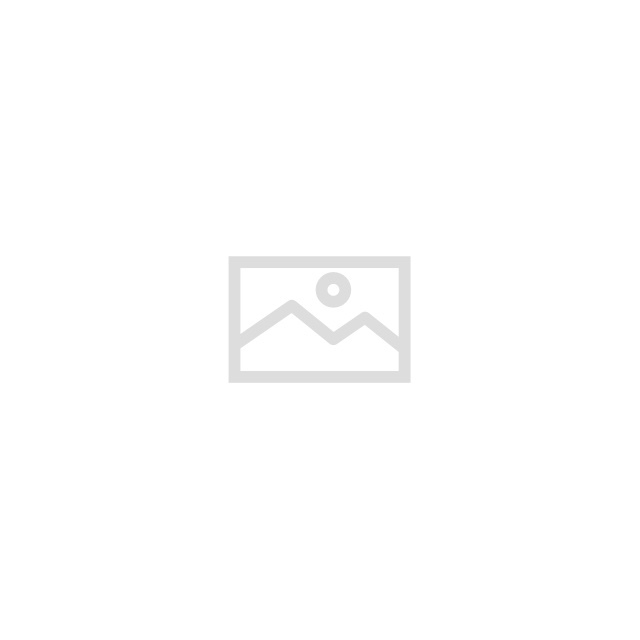 Since 1975 Doucette heat exchangers have been used to improve system efficiency and reliability. 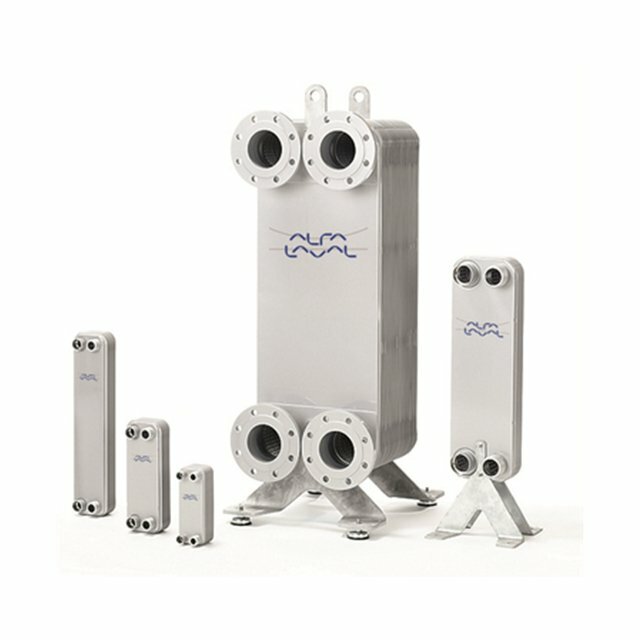 With an established range of suction to liquid heat exchangers and the ability to produce models to customer specific requirements, Doucette are widely recognised as being innovators within the industry and ISO 9001-2008 certification confirms their commitment to product quality and performance. 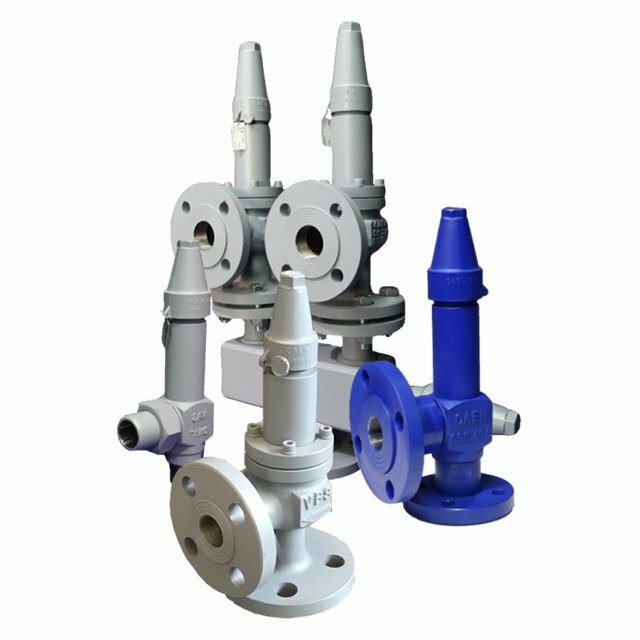 Specializing in the manufacture of industrial valves, actuators and automation, Ebro Armaturen are part of a group employing more than 1000 employees worldwide. 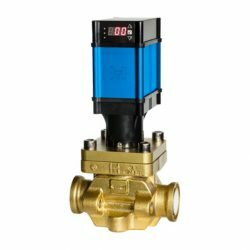 With ranges of valves suitable for many applications, including primary and secondary refrigeration systems, Ebro manufacture valves to the highest specification and quality standards. Forming part of one of the largest product ranges within the heat exchange industry, the Kelvion compact plate fin oil cooler range is used within marine and land based oil cooling applications, combining the mechanical reliability and serviceability of a shell & tube heat exchanger with compact dimensions, to provide a true alternative to plate heat exchangers. 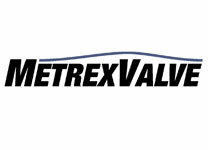 Metrex manufacture one of the widest ranges of water regulating valves available for heat transfer requirements, evolved over 40 years, in response to the demands of the refrigeration and air conditioning industries. 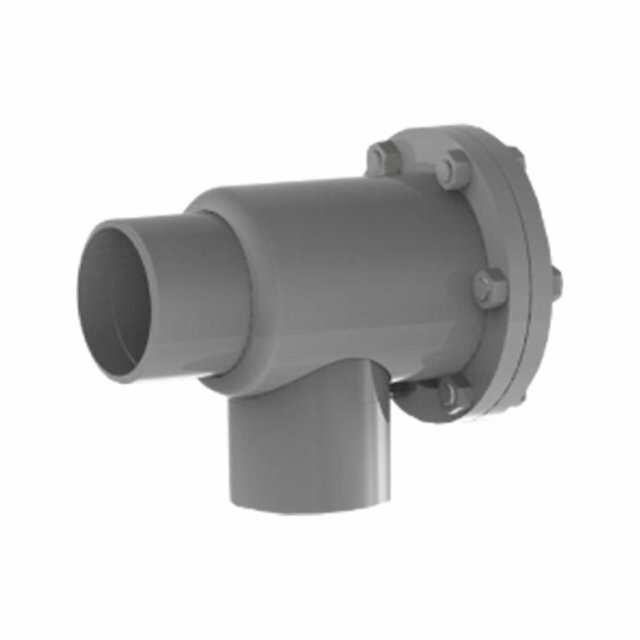 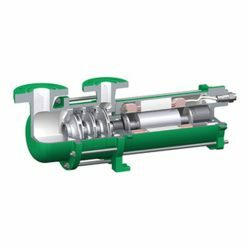 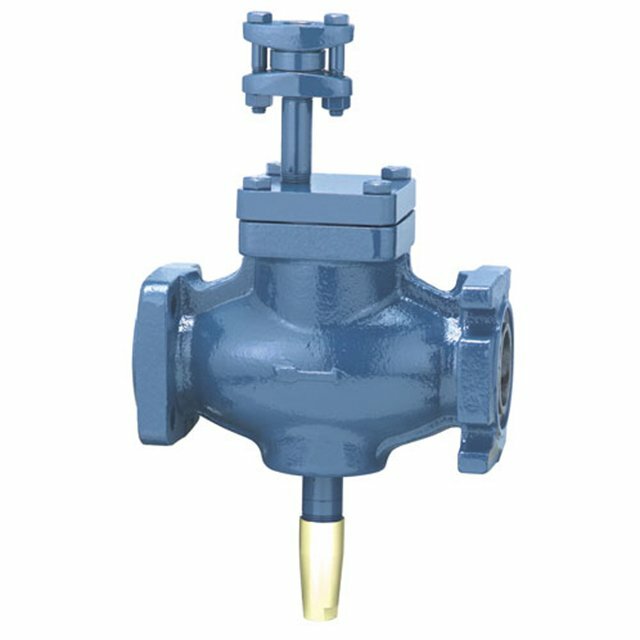 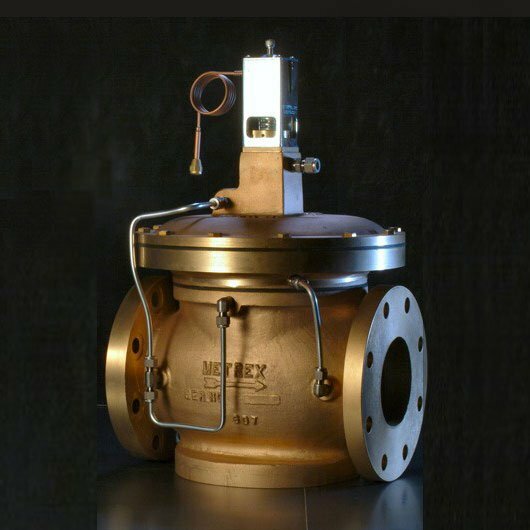 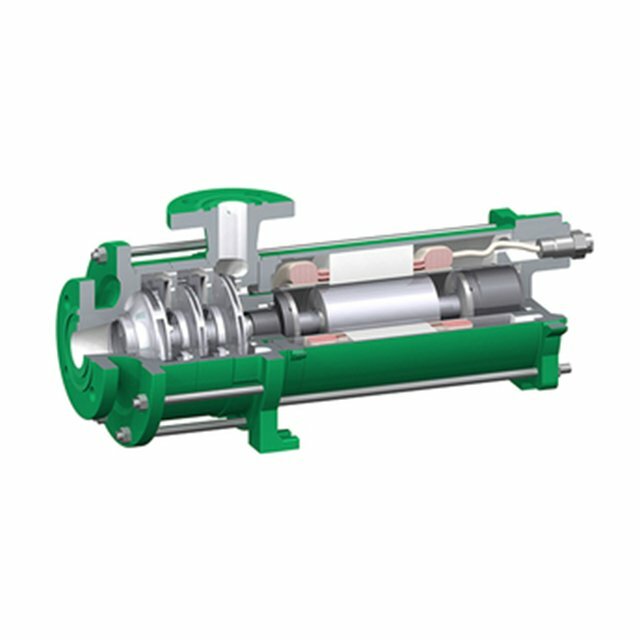 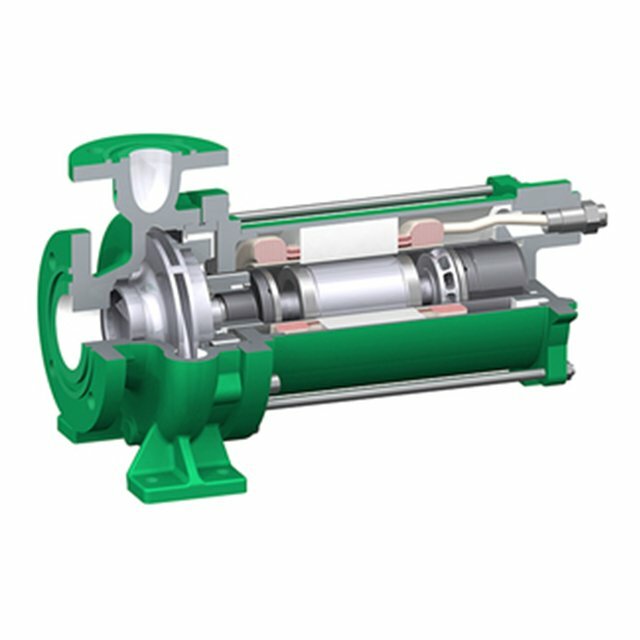 All valves are entirely self-contained, self-powered and self-regulating, the quality of which is maintained by the exacting engineering and quality control standards employed by the company. 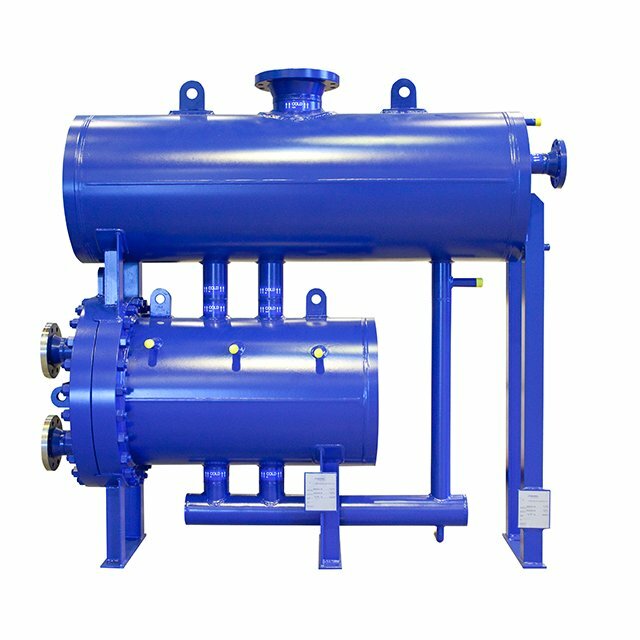 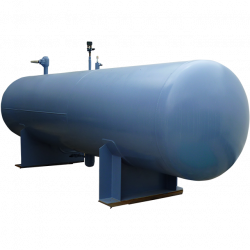 At the forefront in plate & shell heat exchanger design and technology, Vahterus heat exchangers are used in refrigeration, oil & gas, process, chemical and energy industries. 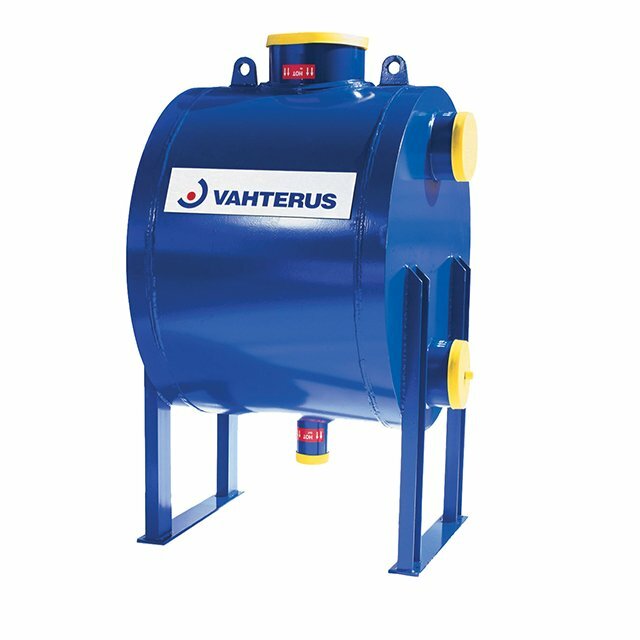 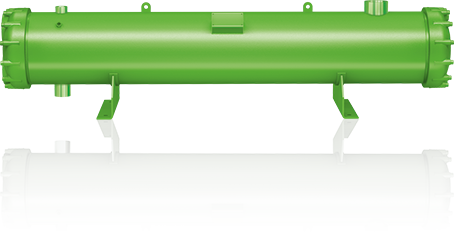 Established in 1990 in Kalanti, Finland, continuous product development, innovation and technical application knowledge have led to Vahterus being recognised as a leader in the global heat exchanger market.